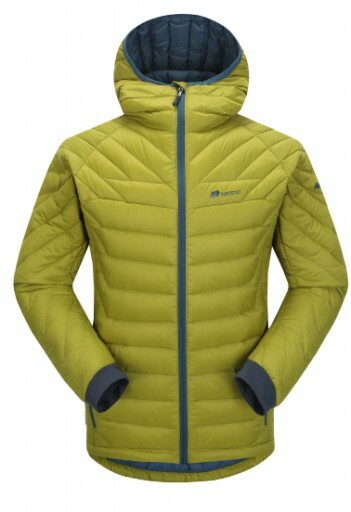 Home / Promotion / Don’t get Down this January, get a Down jacket instead! 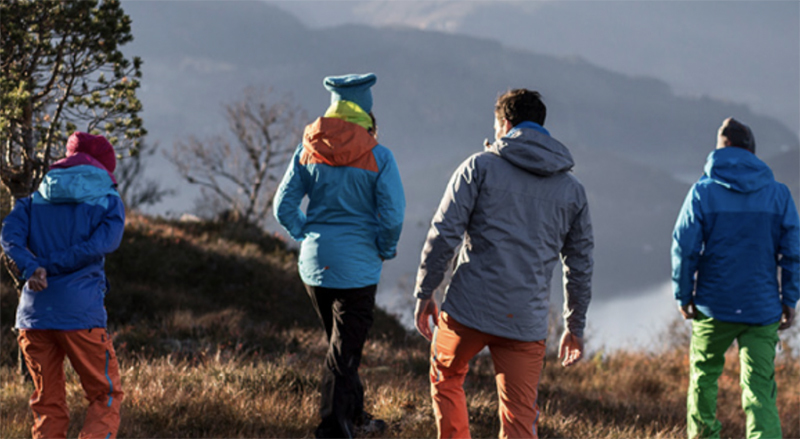 Make sure the only Down you feel in January is the Down in your jacket by treating yourself to a jacket from our range by Skogstad, the Norwegian clothing company who believe that the right clothes can help anyone get the most out of life, whatever the weather. 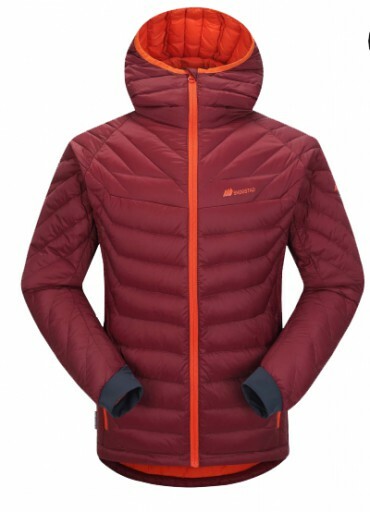 The Skogstad Mens Salen Down Jacket has a filling of 90% down and 10% feathers making for a thin, light but very warm coat. The durable water-repellent coating and waterproof threads means that a little rain is no problem either. In our ladies range, the Halkebakken 2 Layer Technical Jacketis designed to be a functional jacket that looks good, reacts to your movement and handles some of the harshest conditions you will meet. 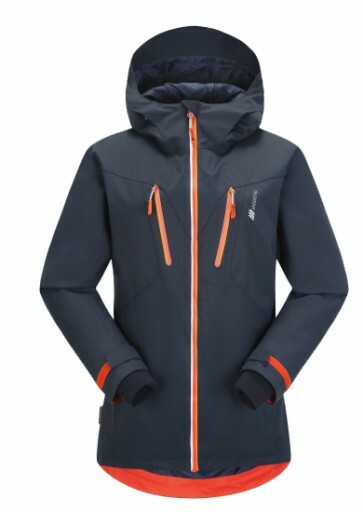 Waterproof, durable, light to wear but strong against the weather, throw it on and throw yourself at the slopes or head to the beach for a wintery walk. Previous post: Socks for Christmas… not just a cliche!